Inspiring young athletes to know God, to love God, and to serve God through sport. learns the skill, tactics and strategies of the game and improves as a player. 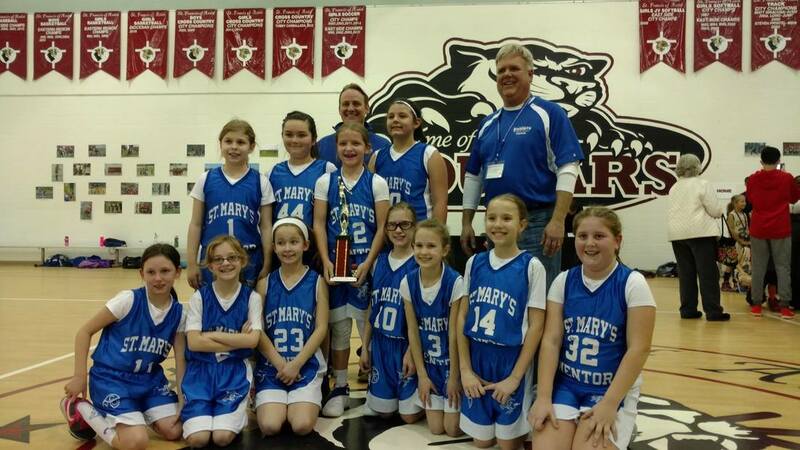 St. Mary’s recognizes that the coach is the one who most directly makes this all possible. It is our goal to provide every coach with the tools to be a successful, positive coach. We are committed to creating a positive culture in which coaches, parents, fans, officials and athletes work together to achieve our mission. 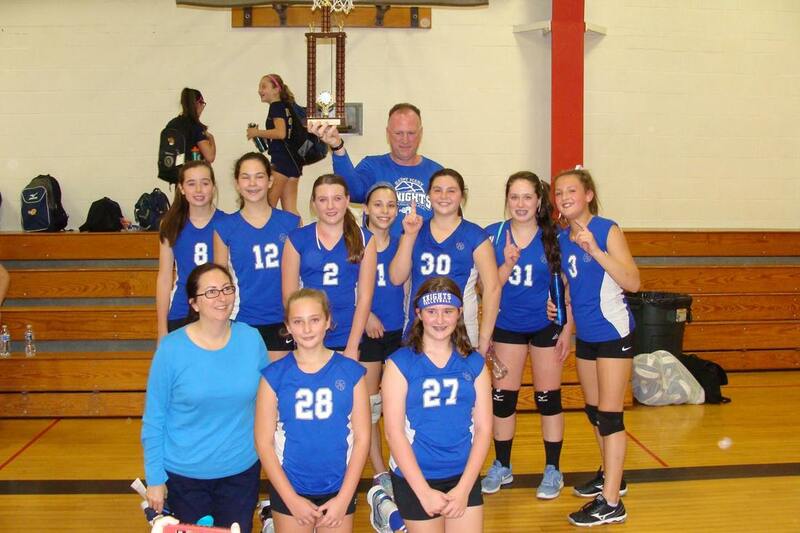 For more information about our CYO program please contact our Athletic Director, Jamie Buzzanca. CYO Cheer is open to students in grades 4-8. St. Mary's administers a Cheer program during the fall season. Practice for the fall season may begin on August 1. Diocesan championships are held once each season. Additional competitions are held during the season as well. 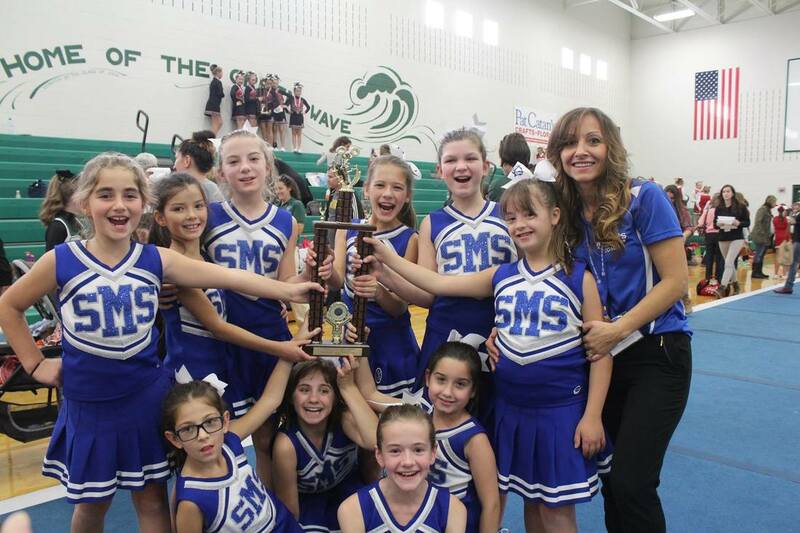 The cheerleaders perform at St. Mary's football games on Saturdays or Sundays throughout the season. CYO Flag Football is open to grades 1-3. 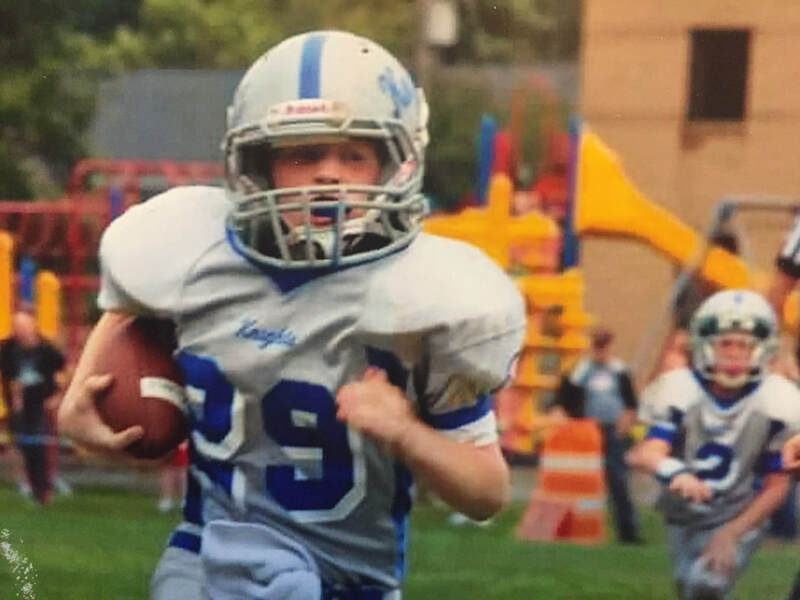 CYO Tackle Football is open to grades 4-8. Practice may begin on August 1. All CYO football programs in the Diocese of Cleveland participate in the "Heads Up" football program sponsored by USA football. 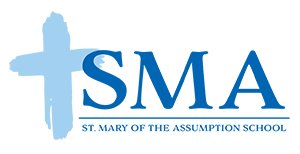 The "Heads Up" program includes resources pertaining to education and certifcation, equipment fitting, concussion recognition and awareness, heat and hydration, and heads up tackling. Visit USAfootball.com for more information. ﻿St. Mary's football team includes students from St. John Vianney. Our coaches and volunteers are among the best in the area. CYO Basketball is open to boys and girls in grades 3-12. Practices begin in early November, followed by a regular season that begins in December. The program concludes with the exciting championship tournaments held in February. Whether a basketball player is dribbling, passing, or shooting, CYO Basketball develops a wide range of skills. CYO Basketball – all net! 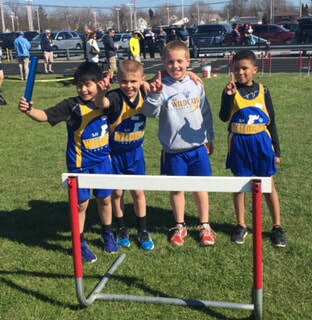 ﻿CYO Track and Field is open to boys and girls in grades 3-8. Practices begin in early March, followed by regular season meets which begin in early April. Participants may compete in 100m, 200m, 400m, 800m, 1600m races as well as 4x100m relay, and 4x200m relay and the 200m hurdles. The standing jump, long jump, high jump, shot put, and discus field events are also held. The program concludes with the exciting championship tournaments in late May. 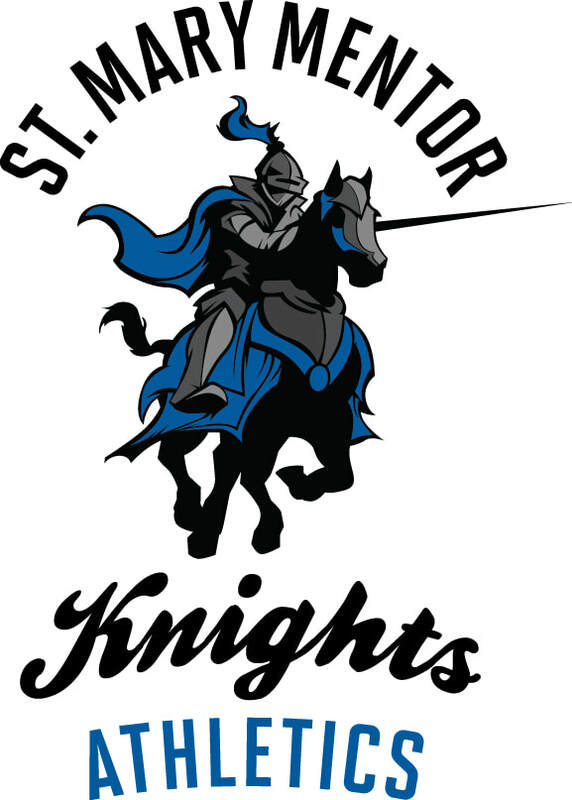 St. Mary's combines with students from St. John Vianney to form a track and field team. ​Track and field is a great sport for children looking to get in shape, build endurance, increase their agility and, most importantly, HAVE FUN! ​We have several great coaches who ​will be working with the athletes again this year, along with volunteer track athletes from Lake Catholic. We are always looking for more coaches to assist, and no prior track experience is required.